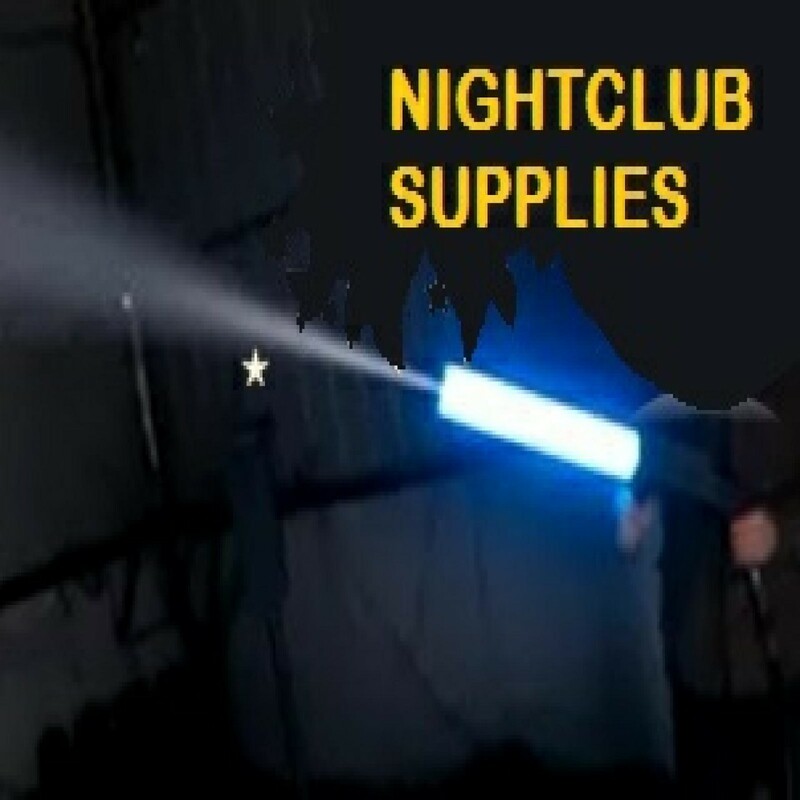 The hottest new addition to our special effects line here at Night Club Supplies, South Florida's leading night club supplier. 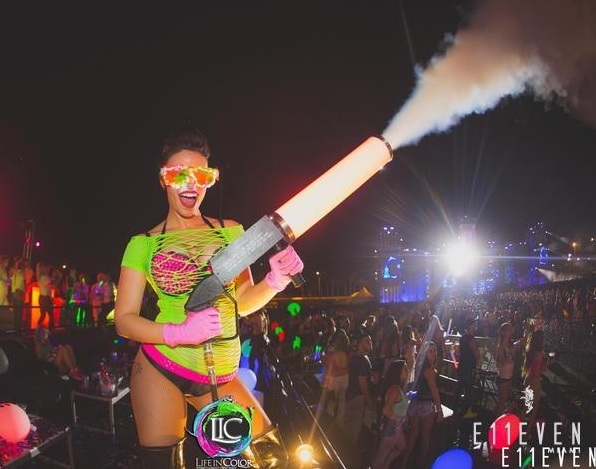 The bright LED CO2 Party Cannon is a really exciting crowd pleaser to add to your venue, party or night club. 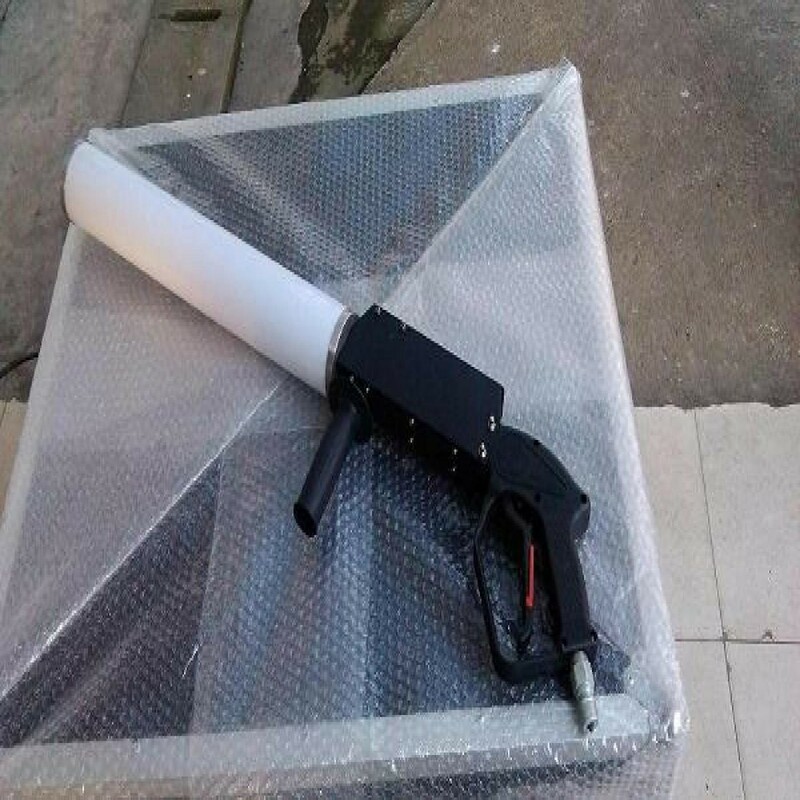 Our LED CO2 Party Cannon is fun and really easy to operate. Keep your crowds rocking with this special effects item which has a color changing tube that orbs from red to blue to green while blasting cool CO2 . When you order this product, it comes as is and does not include the CO2 tank, CO2 hose, or backpack, so make sure you order them so you're all set rock out with your cannon out.